While good offensive takedowns are the key to scoring points, developing strong takedown defense is equally important. Good takedown defense can often be transitioned into offensive attacks. 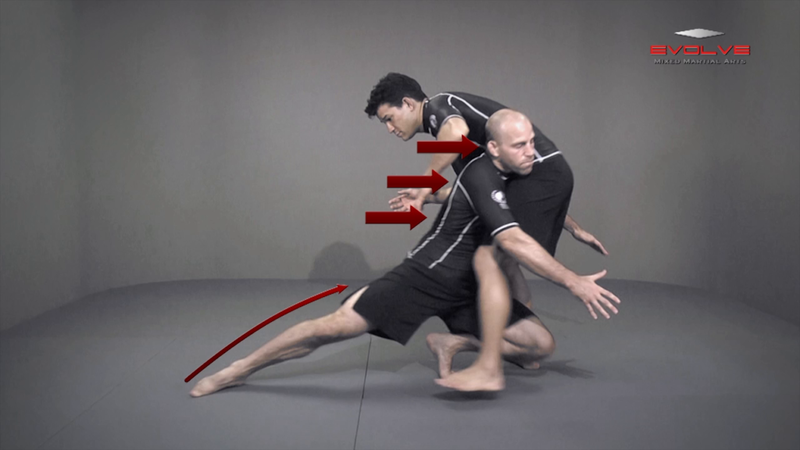 In this video, 6x National Champion and US Olympic wrestler Heath Sims demonstrates basic single leg degense. While good offensive takedowns are the key to scoring points, developing strong takedown defense is equally important. 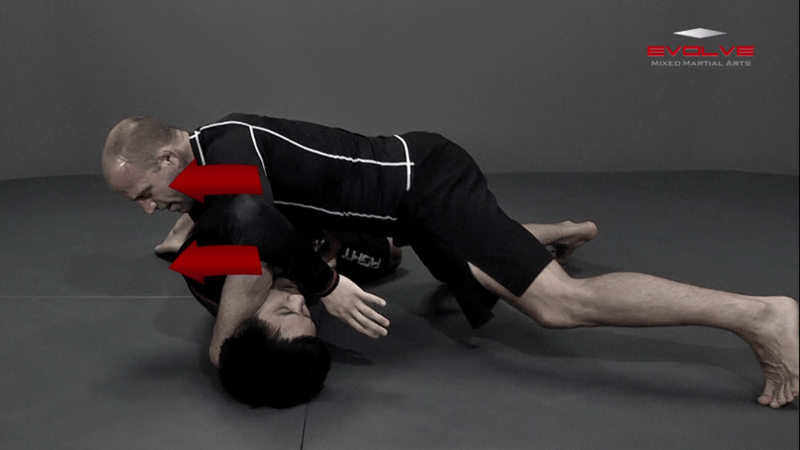 Good takedown defense can often be transitioned into offensive attacks. In this video, 6x National Champion and US Olympic wrestler Heath Sims demonstrates basic high crotch defense.